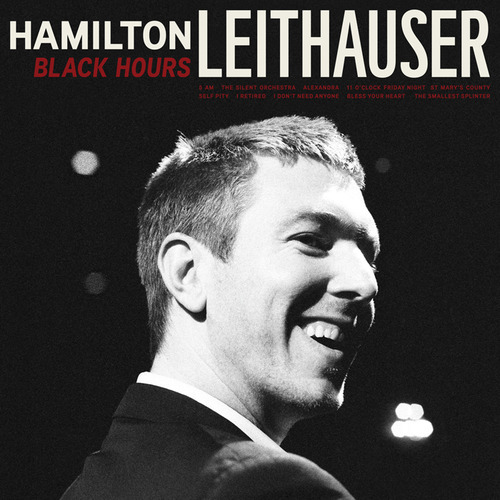 Hamilton Leithauser is a very talented singer and songwriter who is best known for fronting the acclaimed New York City band, the Walkmen. Last year, the Walkmen announced they’d be taking an extended hiatus after releasing a string of wonderful albums. Before long, members of the band began releasing solo material, including Leithauser. 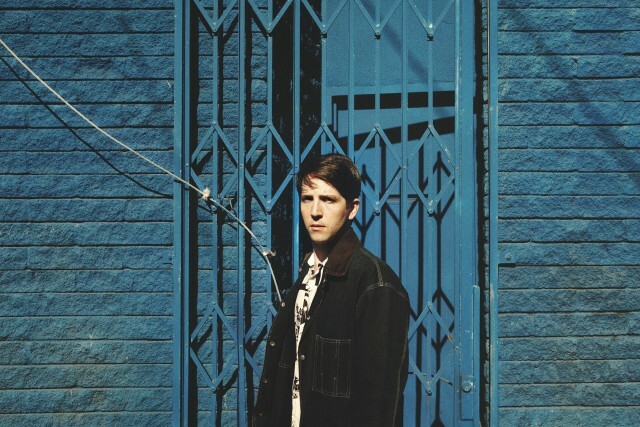 His new album is the startling and wondrous Black Hours, a timeless star-studded pop affair that was released on June 3 via Ribbon Music, and has prompted him to tour including a stop at Hamilton, Ontario’s Supercrawl this September. Here, Hamilton and I discuss NPR’s Tiny Desk concert series, that time I saw the Walkmen play one of their last shows together in Halifax this past October, knocking a tooth out on a microphone, when work on Black Hours first began, why he made a record under his own name, who helped make this album a star-studded affair, the relationship between the conception of this solo record and the end of the Walkmen and why the band is taking a break, Frank Sinatra records, songwriting reversal, a nightclub, night time tone within the phrase “black hours,” Danzig, Self-Pity, growing up in Washington D.C. and seeing Minor Threat, Nation of Ulysses, Fugazi, and other Dischord Records bands, playing punk, working as a studio assistant at Inner Ear studios while Fugazi was recording Red Medicine, not making it into Instrument, being young and apolitical, loving the Make-Up and Ian Svenonius, the Cramps and the Modern Lovers, lead singers versus bands, Chain and the Gang, being in a band or being on your own, not sounding like the Walkmen, the new record’s weird storyline, the bizarre circumstance of the Walkmen’s “extreme hiatus,” trying new things but the Walkmen will likely be back, it’s fun to play, there are already new songs written but there was some writer’s block, working well with others, playing “Mr November” with the National, Hamilton playing Hamilton, Ontario, the song “The Silent Orchestra,” and then Hamilton out. Tagged Black Hours, Chain and the Gang, Danzig, Dischord Records, Frank Sinatra, Fugazi, Hamilton Leithauser, Hamilton Ontario, Ian Svenonius, Inner Ear, Jim Guthrie, Minor Threat, Nation of Ulysses, NPR, Red Medicine, Ribbon Music, Supercrawl, the Cramps, The Make-Up, the Modern Lovers, the National, the Walkmen, Tiny Desk Concert, Washington D.C.